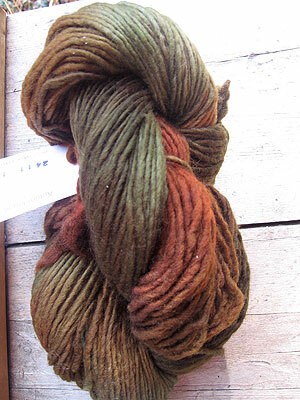 Stunning dark green with vibrant moss highlights. This light but full of body sock yarn is incredible to knit with. 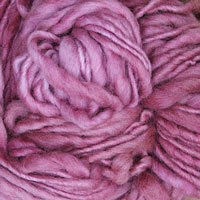 Lots of yardage, lovely to handle, fantastic color toning, its perfect of shawl or sock knitting - your choice! Brittany Sock Double Points 5"
Out of stock - on order and will be in soon!